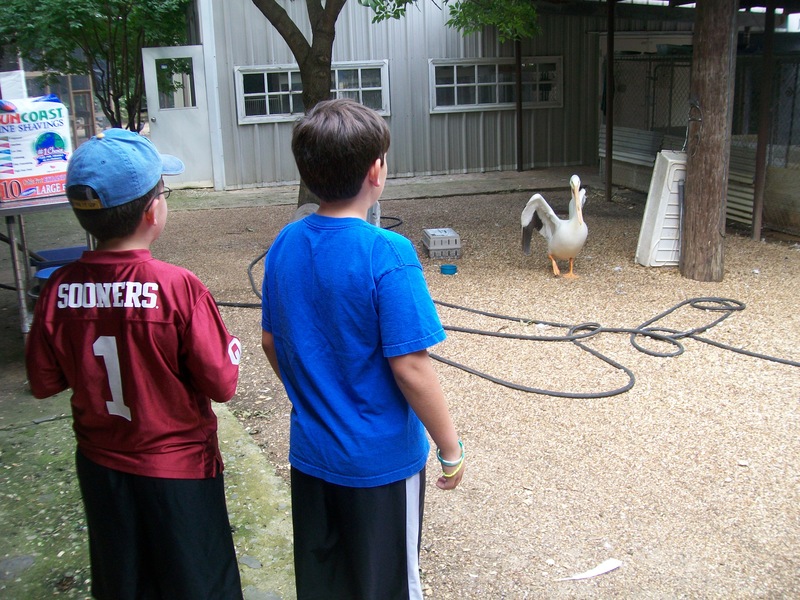 I love how God uses real life lessons to support our homeschooling endeavors! Countless times, He brings people or situations into our lives just during or after we have studied them. What an opportunity to take our head knowledge and put it to practical use! 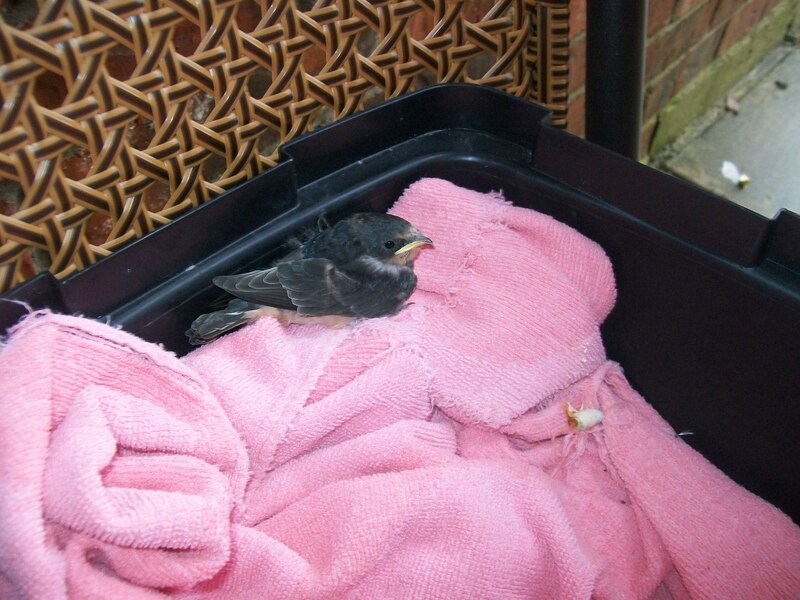 Walking out the door one day, I looked down and noticed a baby bird had fallen out of the nest on our front porch. 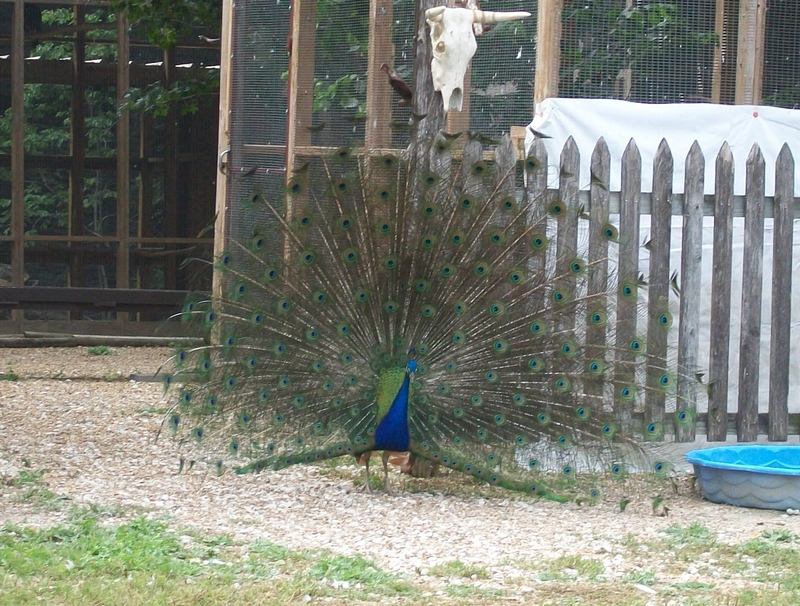 We have been watching these birds since before their eggs were hatched. Day after day, the parents carefully built the nest, laid the eggs, and then patiently sat waiting for their big arrivals. 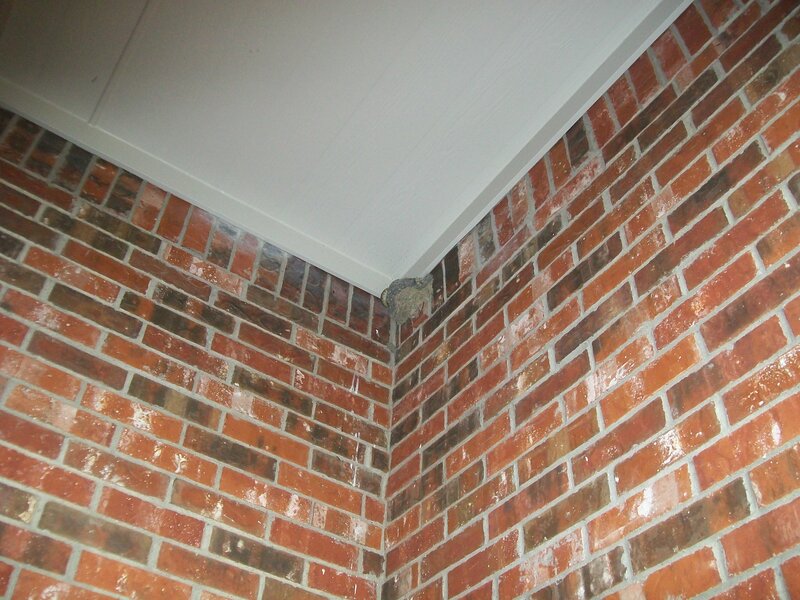 The nest was well located, approximately 12(‘sh) feet above our front door securely attached to the brick wall. Even with our highest ladder, we could not reach the nest, and felt therefore that no other predator could either. 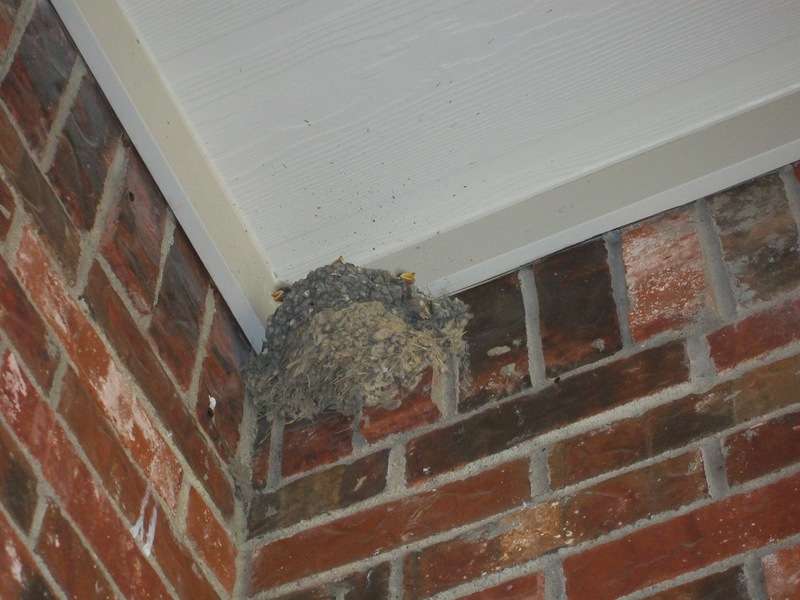 On this day, however, we found the newly born bird laying on the porch and covered in ants. It was a sad day. We have spent the last several months studying birds, their behavior and reproduction and now with the opportunity to see it all up close, this poor little baby lay as a feast to the relentless jaws of Texas ants. Cleaning and spraying for ants (again), we remained hopeful that the rest of the birds would stay put in their snug abode. 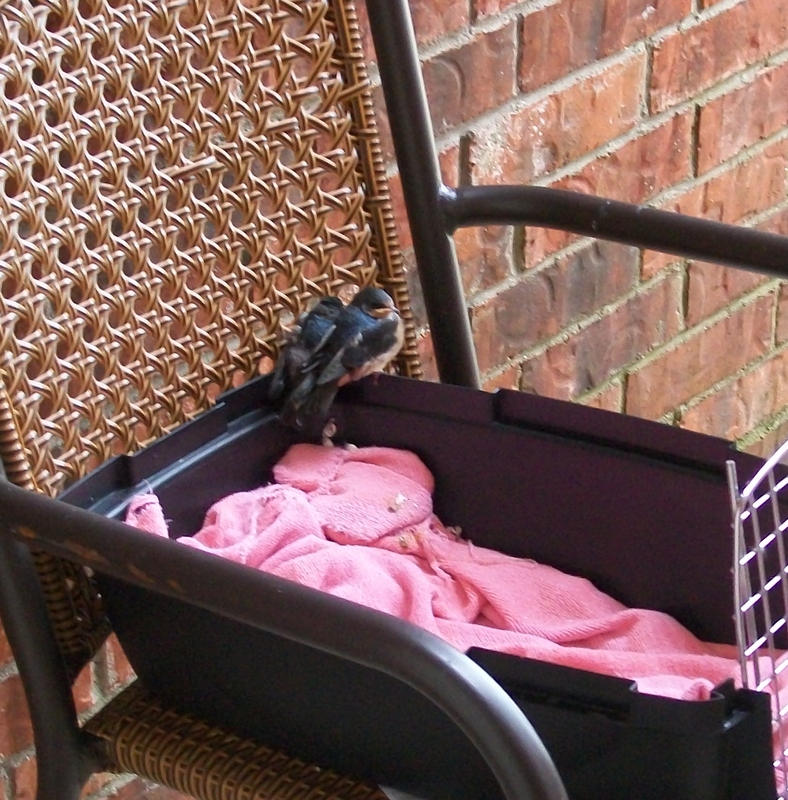 The next day, however, we noticed yet another baby bird fledged too early and was sitting on the porch. 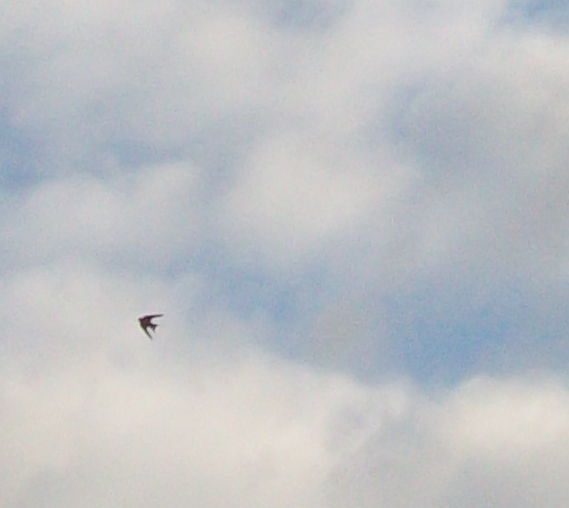 Then, yet again, a third bird found its way there too. 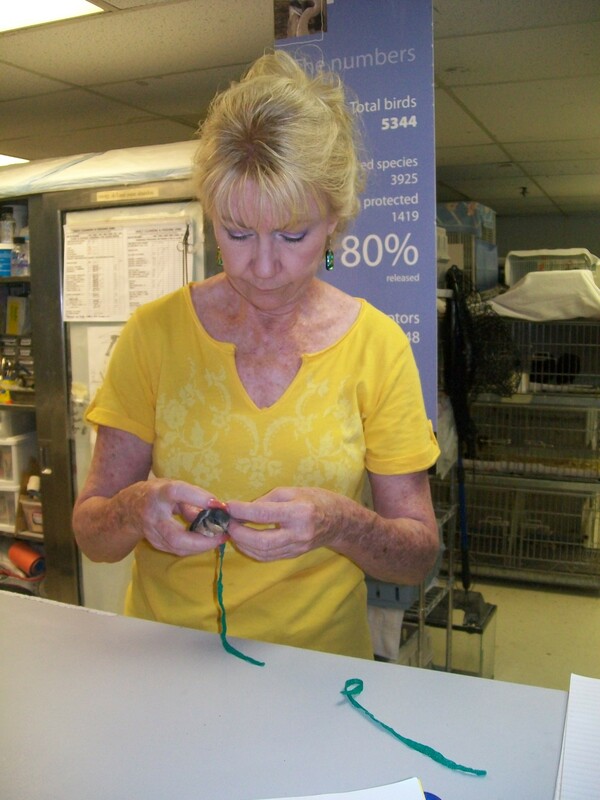 Quickly, we rescued them from the ants, placing inside a small dog carrier, and determined to do what we could to save their lives. For the next couple of days we noticed their frailty. 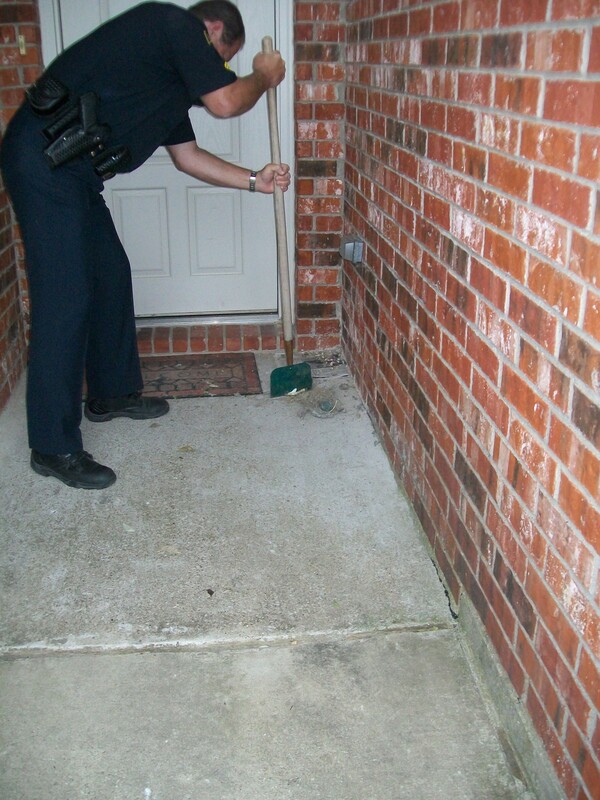 We contacted both the local Audobon Center and a Wildlife Rescue facility for information. 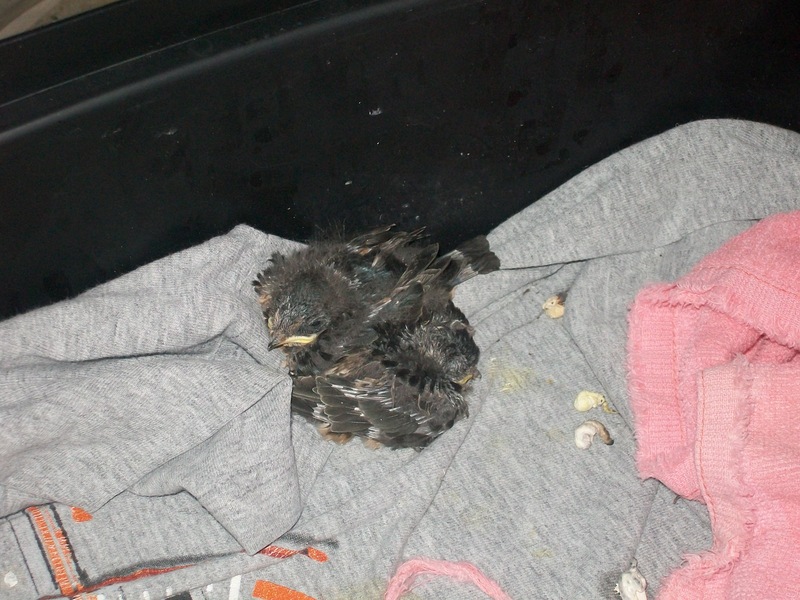 We fed them with a dropper and kept them indoors at night, but outdoors in full view by their parents during the day. The third day, we noticed a marked improvement in their health and rejoiced over how much attention their parents were giving inside the opened crate. Remaining in the nest were two more babies, so the parents flew back and forth between the crate, now on a chair on the porch, and the nest high above the door. Let me just point out here that I. DON’T. DO. SNAKES! 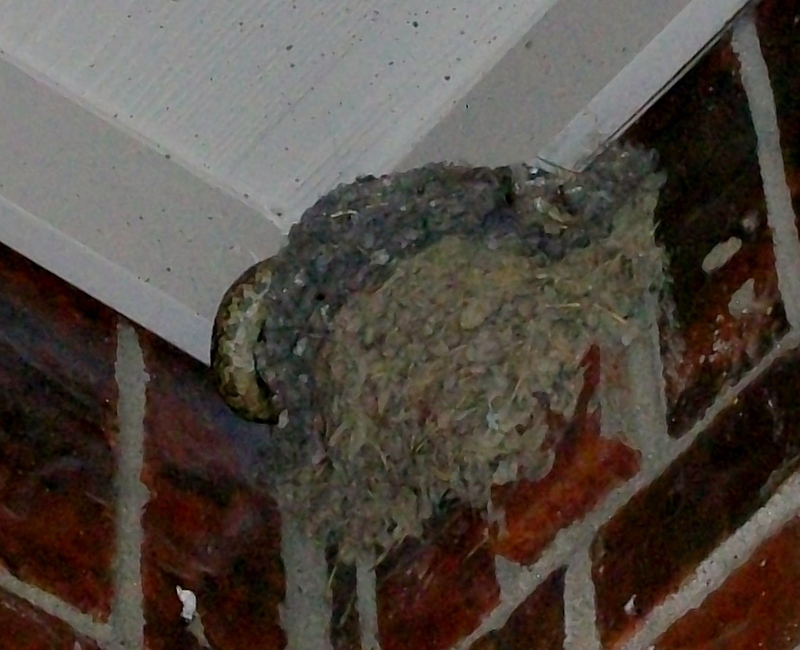 If a snake wants this house, it is more than welcome to HAVE IT! I will gladly take my purse, laptop, kids, and keys and leave the perimeter for as long as a snake wants to inhabit the premises! So, as you can imagine, I was pretty much FREAKED out at this point! My boys, on the other hand, thought it was the coolest thing in the world. We called the city who transferred the call to the county, who promptly responded by sending a police man to save the day. Praise the Lord for policemen and women who protect our country from drugs, murderers, evil-doers, and SNAKES! 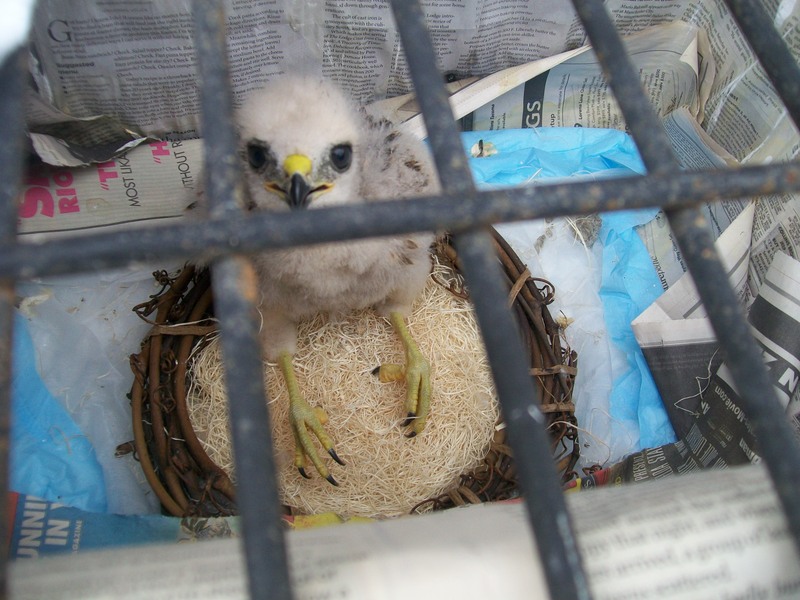 He knocked down the nest, snake and all, and promptly cut it into several pieces. 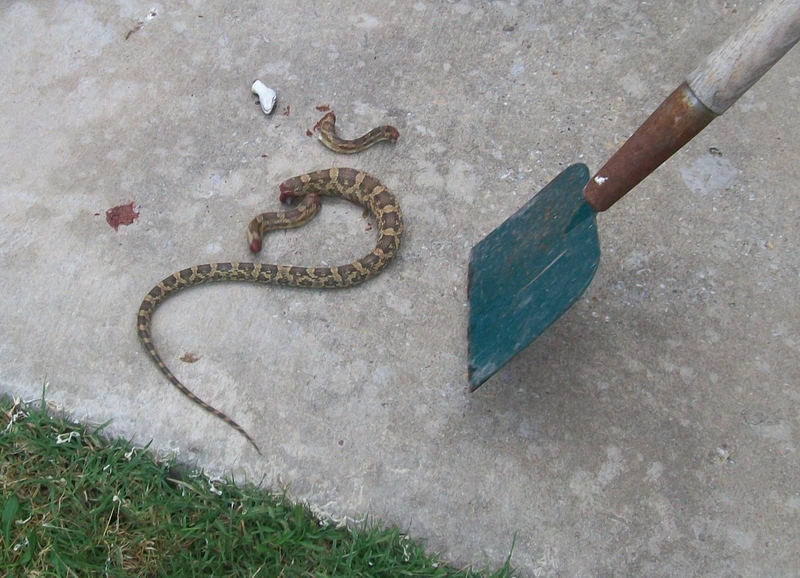 By the way……I noticed how disgusting the smell of the snake was within just a few minutes of dying. Gurrose! 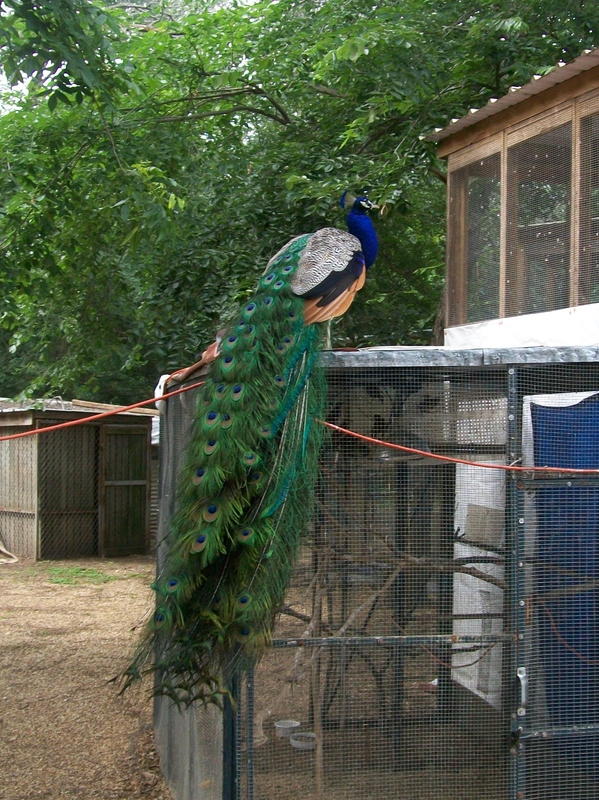 Once things calmed down and the snake was gone, we began to turn our attention once again to the two birds in the crate. Those poor parents who had so faithfully cared for their children were sitting on the roof tops mourning the deaths of now three of five birds. 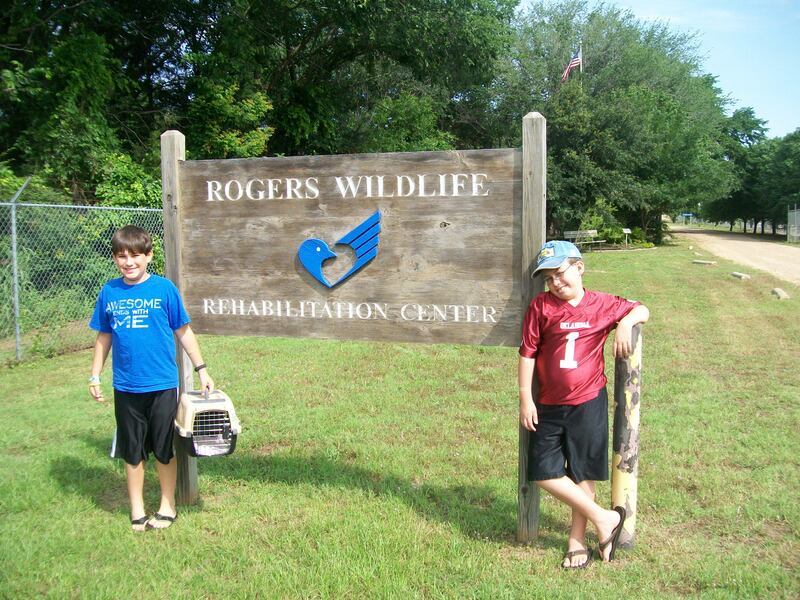 Even more so, the boys and I remained determined to save these birds. It’s been several days since the snake incident. 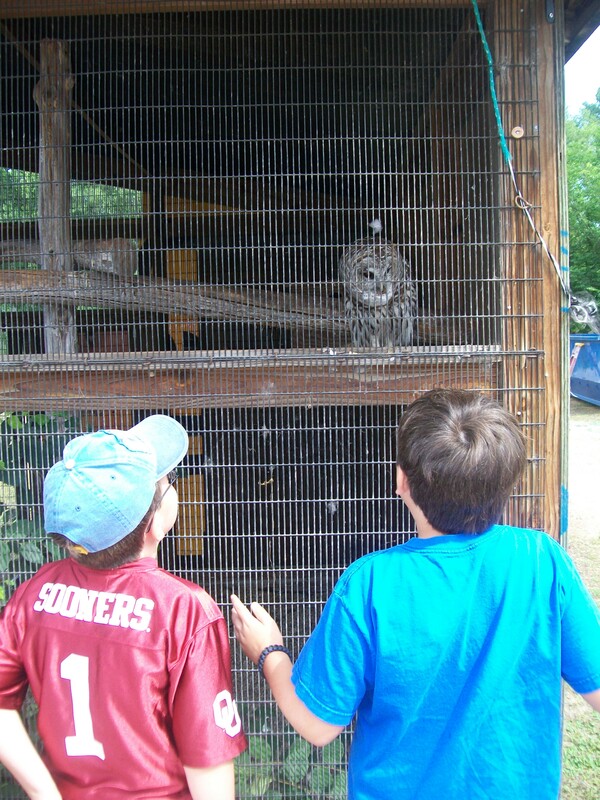 We were rewarded with seeing one of the baby birds fly from its nest crate. 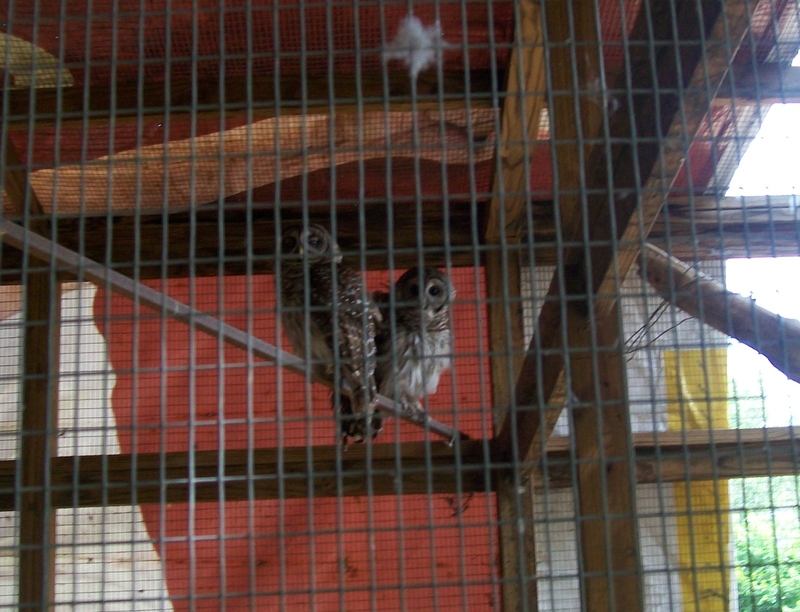 The second bird has a problem with one of its wings so we continue to closely watch over it. Three or four times it has made it to the top of the crate and jumped off, however that wing just won’t work correctly. We are thinking it might have possibly been hurt in the fall from the nest. 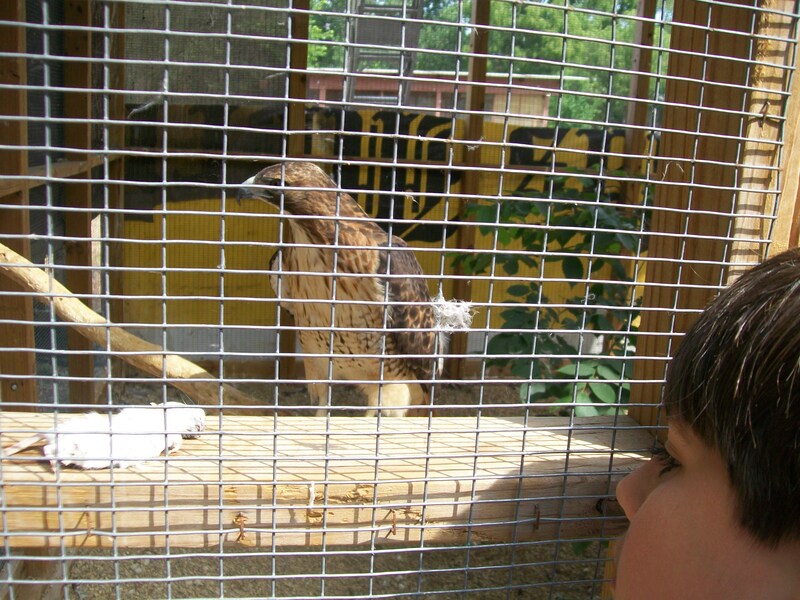 Until it is ready for flight, we continue this up close and practical application of our new-found Ornithology wisdom. 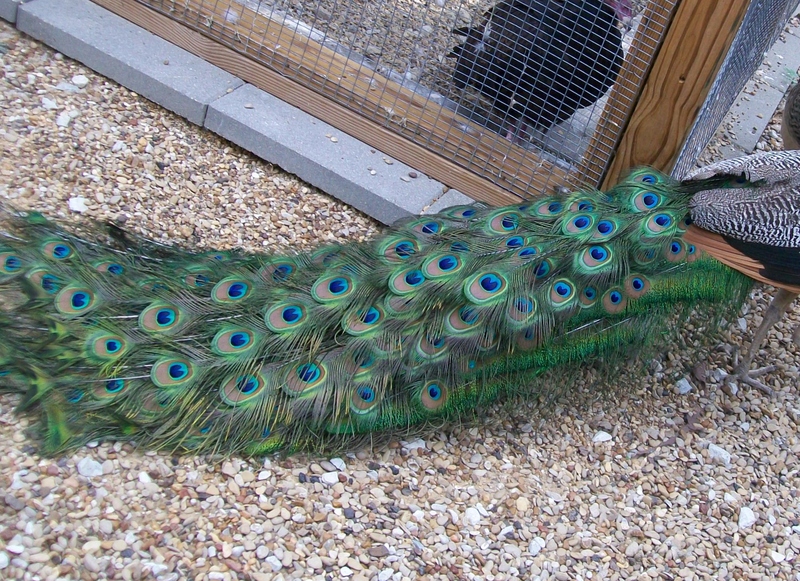 I never knew bird watching was so rewarding and fun!